A marriage of form, function and service at an affordable price. Japanese designed mixed with Balinese hospitality leaves little to be desired. 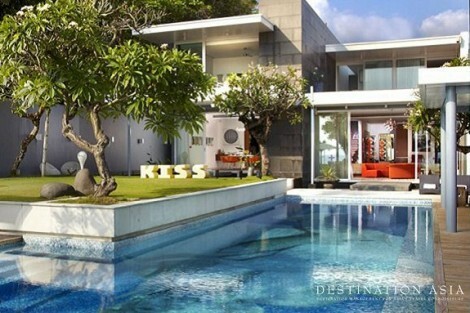 Its mission is to accommodate a modern lifestyle in Bali. 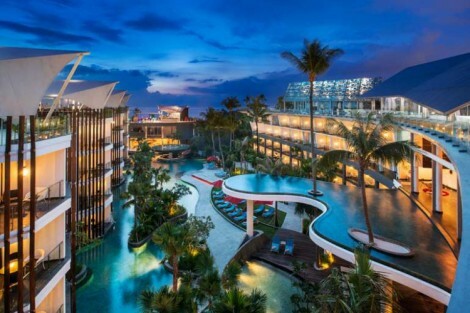 Enjoy a full service spa and beautifully landscaped pool only steps away from world famous Kuta Beach..
A sprawling, upscale resort perched on a cliff side location with stunning views of the Indian Ocean. 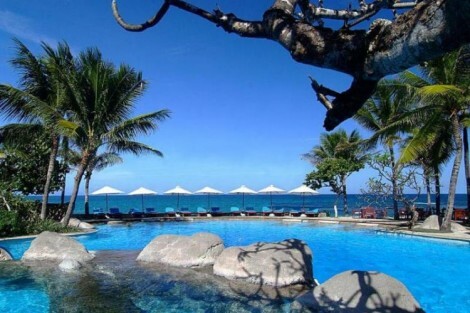 With four world class restaurants on site, two bars, golf course, stunning pool and gardens to get lost in you might forget to leave..
Find your paradise on the stunning southern Bali coast. With a private beach club, resort-like accommodations, and relaxing amenities, this is truly a tranquil Bali hotel getaway. Relax in its lush gardens or by its lagoon swimming pool. 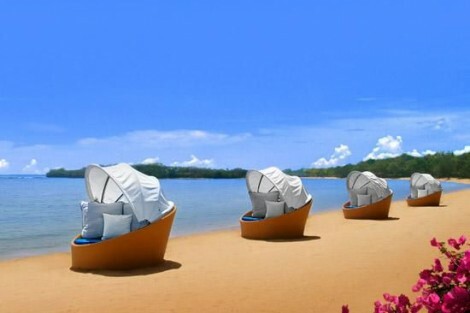 There are plenty of activities here to fill your vacation getaway..
Steps away from pristine Jimbaran Bay, this is a perfect base to explore Bali. 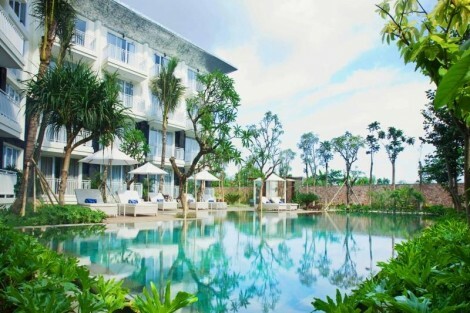 Relax in its modern rooms, detailed with Balinese touches and enjoy the 1,300 sq m saltwater lagoon pool. 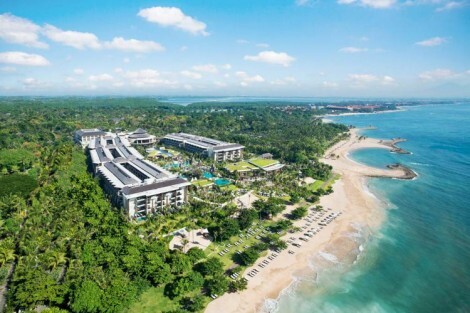 An unforgettable experience awaits you at one of the most exotic Jimbaran beach hotels where keys unlock more than just doors..
A fine blend of French elegance and Balinese tradition are interwoven at this beach front resort . Unwind in luxury in its beautifully landscaped gardens or relax poolside to get your tan on.. This could be the heaven you’ve been searching for. 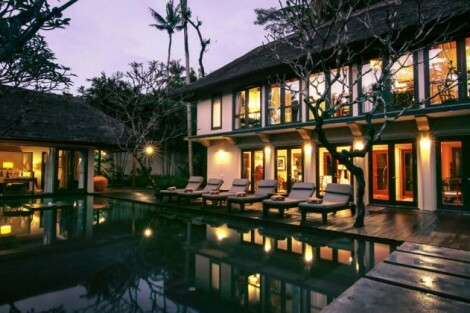 Discrete, quite sophistication, gift wrapped in understated elegance; the secluded, walled gardens allow you the grandeur to feel as though you inherited your own Balinese fiefdom. No children under sixteen allowed.. 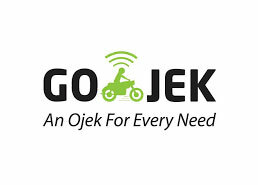 Chic comfort, bespoke butler service located in Seminyak. Modern rooms with an aim to please. 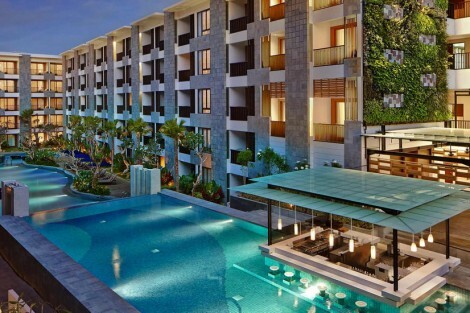 You’ll feel like a true mover and sharker in this steps away from the beach, bars new Bali hotel. Bring that disco vibe to your room! 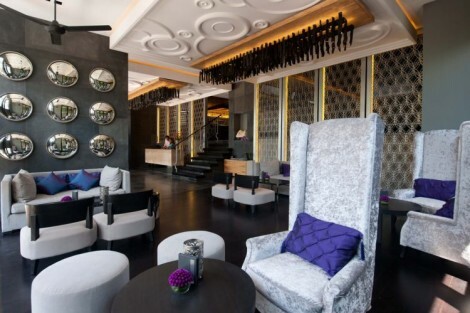 You’ll feel like you’ve arrive in South Beach at this award winning designed, uber modern hotel located close to it all. Lets get that party started!. 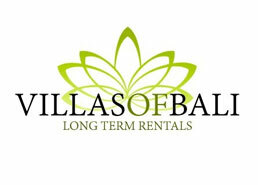 If your coming to Bali for the resort experience, this lives up to those standards. 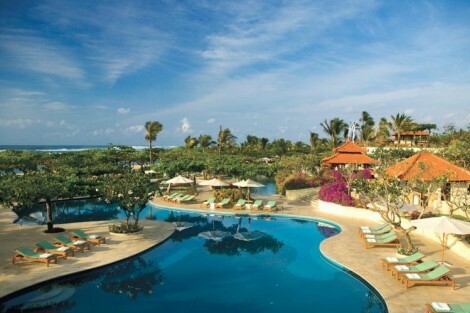 This five star resort on the white sands of Nusa Dua offers the ideal heaven for a reinvigorating holiday. Bring your kindle and paddle board there’s lot’s of down time..